The son of Gen. Paul Malong, Lual Malong Jr has been reported as missing by his family in Kampala. 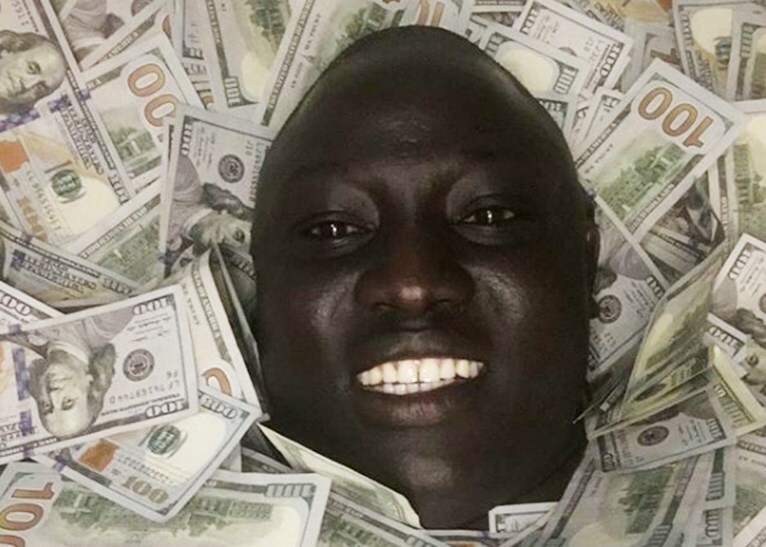 Lual who is a tycoon and is famous for sharing videos of himself on social media showing off a lot of US dollar bills is said to have been picked up from a hotel in Kabalagala by men dressed in military attire. His family that filed a missing person report at the police in Kabalagala say that they have not heard from him since 14 November. The Uganda People’s Defense Forces (UPDF) had been accused of kidnapping of Malong Jr but Brigadier Richard Karemire, the spokesperson of the UPDF denied the claims and said that they are not holding Malong Jr.
South Sudanese refugees from Yei state in South Sudan are starting to return home. The refugees who fled into Uganda when the fighting broke out are voluntarily returning .In 2016 Yei River state saw fighting and was abandoned by civilians and NGOs. 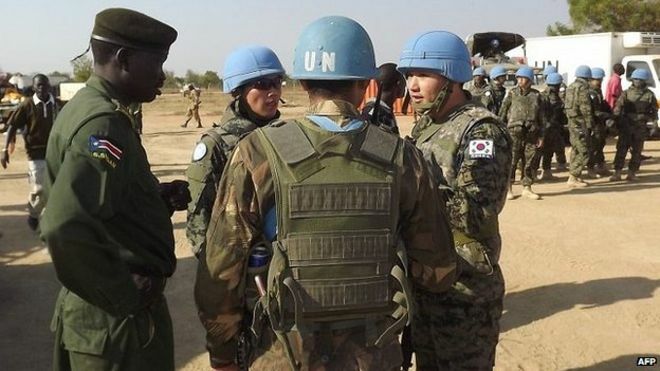 The South Sudanese army is to be cut down to a total of 112,000 troops during the transitional period that is to last thirty-six months starting next year said the leader of the South Sudan United Movement (SSUM) Gen. Peter Gatdet Yaka. According to the General, the army will constitute of 50,000 troops from the national army, 50,000 from the opposition and a Joint Integrated Units (JIU) force of 12,000. Gen. Gatdet said that the army will be active in South Sudan until there are elections and a new leader is chosen for the country. IGAD reconstituted the South Sudan peace monitoring body called The Joint Monitoring and Evaluation Commission (JMEC) as the peace monitoring body in South Sudan. JMEC was reconstituted on 19 November by H.E Dr. Ismail Wais who is the Special Envoy to South Sudan and it will be tasked with seeing to it that the parties and stakeholders of South Sudan’s peace uphold the Peace agreement. Senior officials from the South Sudan Peoples’ Defence Force (SSPDF) and the rebel group SPLA-IO met in Wau to discuss the implementation of the recently signed peace deal. The two sides agreed that they would halt all hostilities in all the areas, provide safe passage for civilians and also provide security to them. 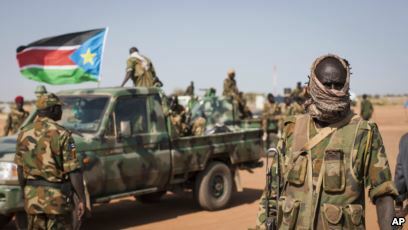 An officer from the rebel side said that the SPLA-IO controlled areas are in a bad state and he called on humanitarian groups to provide aid including medicine and water to those people that are in dire need of it.